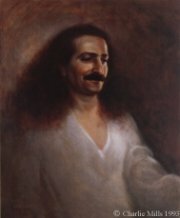 Conceived by Wendell Brustman in 1983, the Witness Series presents a unique opportunity for the viewer's lively personal encounter with Meher Baba as personal God through the heartfelt witness of persons whose lives were dedicated to Him. 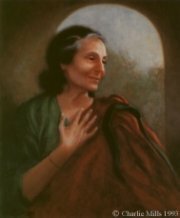 Many were intimate disciples or mandali, in whom was fully instilled the spirit of surrender and obedience, and who have become for thousands, models of the ideal life of dedication to God. Wendell, with Bill Haviland, traveled the world to videotape these witnesses, often accompanied by his son, Tom, Roman Babiak and others. The completed productions have laid the foundation for a perpetual real presence of Meher Baba and His message of love and truth each time the video is viewed by the sincere lover of God. Thus there is no loss for the latter-day lover of Meher Baba who did not meet these disciples of the Avatar in the flesh: the flavor of the Divine Beloved as man has been preserved in video form to be savored by all new seekers for the Ages.